As a teacher, how do you help non-native English speaking students assimilate in the classroom, and culture at large, while also helping them learn English? That was the question Garrison Elementary first grade teacher Jon Schwartz faced in his class this year. The San Diego teacher is adept at adopting out-of-the-box approaches to connect with his students and has implemented numerous cutting edge practices over the years to help them be successful in the classroom and in life. So when Mr. Schwartz saw the struggles of his students this year as they tried to grasp the English language, he sought for an innovative means of connection. Realizing the old classics of “Old MacDonald” and “B-I-N-G-O” had run their course with the first graders in his charge, he decided to try a different tactic. He loaded his iPhone with some good, old-fashioned Blues standards and got those kids rocking!His classroom had shown an interest in music since early in the year and their engagement skyrocketed when Mr. Schwartz implemented it into their daily routines. 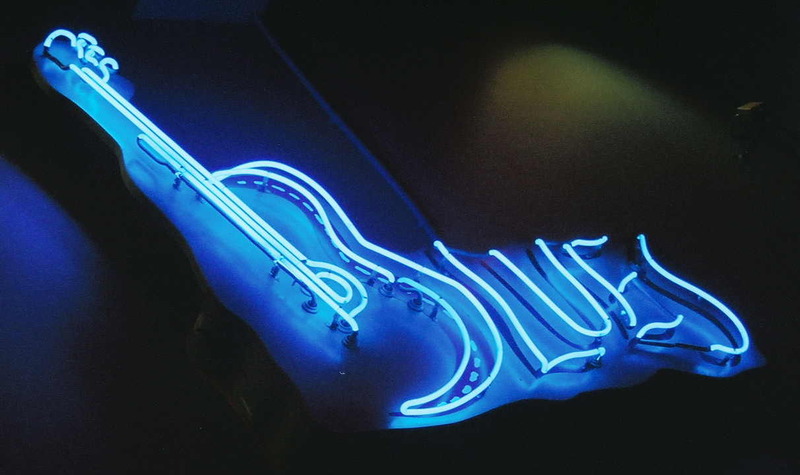 But there was something about the Blues that really took it to the next step and that seemed to reach the kids on foundational, universal level.